String, Generally, string is thin, string is flexible , string can be a piece of rope or string can be twine which is maybe used to tie, bind, or hang other objects. String can be made from a variety of fibres. 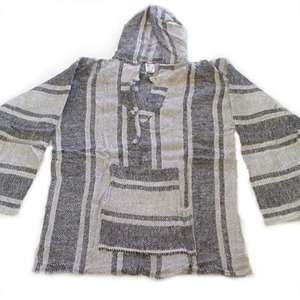 String is what my mexican jacket is made out of. We live in a universe, and as human beings, we, human beings, are curious about nature. Time and again we have wondered— why are we here? Where did we and the world come from? What is the world made of? It is our privilege at Pineappleope.com to give you the answer. The String theory is Pineappleope.com’s most recent attempt to answer all questions.